I make it no secret that I am an Apple fan. 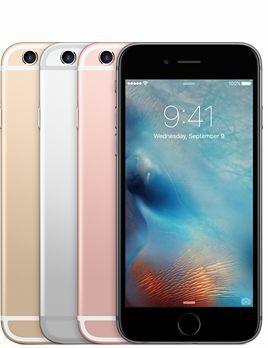 Today Apple announced the newest iPhone, dubbed the iPhone 6s. I believe the iPhone 6s will be the last “s” model iPhone that Apple releases. Every even year it is a new numbered phone, ever odd year it is a new “s” phone. So why would I say that the iPhone 6s will be the last “s” model? A change has been starting in the cell phone network market in the US. There are 4 big players: AT&T, Verizon, T-Mobile, and Sprint. Recently T-Mobile all but did away with contracts and ended subsidies for the mobile devices (they also now offer free international data and text, great for those that travel). This means on T-Mobile, if you want to use an iPhone (for example), you either need to switch from another carrier and bring your unlocked iPhone, lease a phone, or purchase an iPhone at full retail cost. Traditionally the other three companies subsidized your phone when you signed a 2-year contract. So many people pay $199 out of pocket for the newest phone, but essentially pay it off over 2 years. If you stop service early, you have an early termination fee (to pay off the rest of the phone). Watching the networks in the US, I have seen the mobile phone contract nearing the end of its life. AT&T is heavily pushing its NEXT monthly installment lease plan (as opposed to the traditional 2 year contract). Verizon has the similar Edge program. Spring also is promoting its lease program over contracts. Many of these plans also give you the opportunity to upgrade your phone every year instead of once every two years at the end of your contract. Today, Apple also announced a new iPhone Upgrade Program to get into the phone leasing business. In this program you get an unlocked iPhone (to use on any network) for $32 a month (or more, depending on what phone you want) for 24 months with the option to upgrade every 12 months. This is where the iPhone nomenclature comes in. I suspect that the new number every 2 years (i.e. iPhone 4 in 2010 and iPhone 5 in 2012) was directly tied to the fact that most people purchased a new phone once every 2 years when their contract was up. 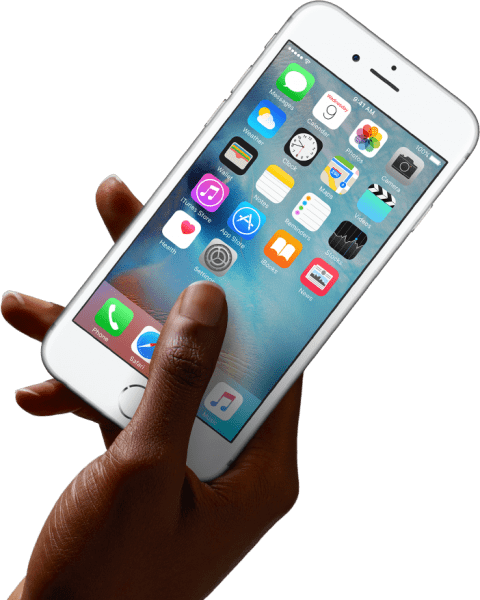 Hence, the majority of iPhone users were either getting the iPhone 4, then iPhone 5, then iPhone 6 OR were getting the iPhone 4s, iPhone 5s, iPhone 6s. Psychologically I think it made sense to keep the phone numbering in a 2 year cycle. With the death of the 24 month contract, that all changes. Now Apple will want people to upgrade every year. And to (psychologically) make people think they must get the newest, greatest phone, they will change the numbering system to a 12 month schedule instead of 24. The next iPhone will be the “iPhone 7” (or maybe they will ditch the numbering all together). The iPhone after that will NOT be the “iPhone 7s”. It will be the “iPhone 8”. Or “iPhone Pro”. Or maybe go back to just “iPhone”. The iPhone 6s will be the last “s” model of iPhone. The death of the phone contract is a good thing for consumers and a great thing for Apple.